Texas City Furniture - Quality for less for Texas City! See what people are saying - Customer Reviews! 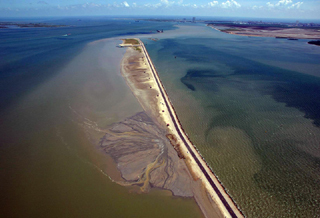 Texas City features one of the top 5 ports in the United States by volume. 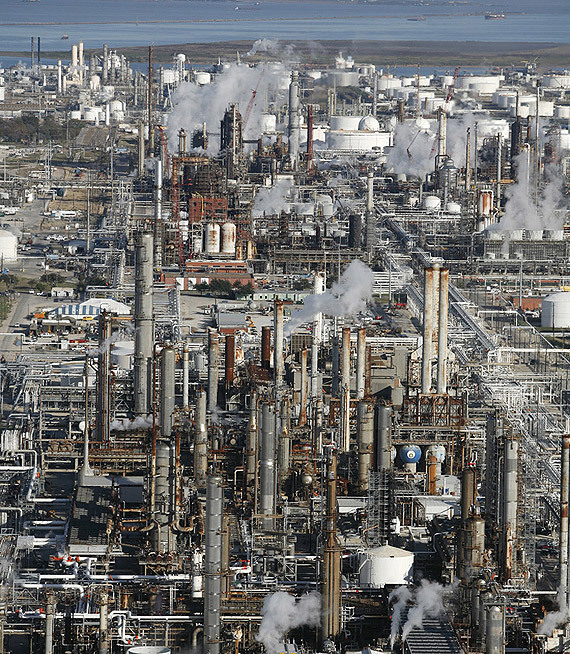 It also has the 3rd largest oil refinery in the country. Texas City has a storied history. It has experienced explosive growth. 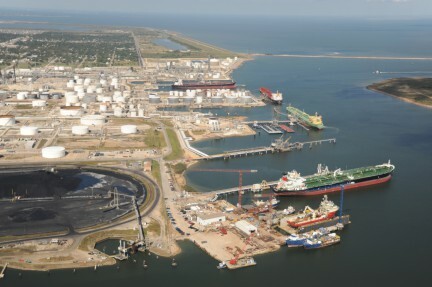 It is a principal point of entry for crude oil tankers coming to the U.S. We are delighted to deliver quality furniture with outstanding value to our neighbors in Texas City! Be sure to check out our outstanding selection of bedroom groups, sofas, recliners, dining tables, dinettes, office furniture and mattresses! Moving to Texas City? Consider us for all of your furniture needs. We supply everything from couches, recliners, bedrooms, dining rooms to outdoor furniture. Quality furniture at discount prices!